After we have completed a home inspection, the buyer and seller will come to an agreement about what repairs should be made in the home. 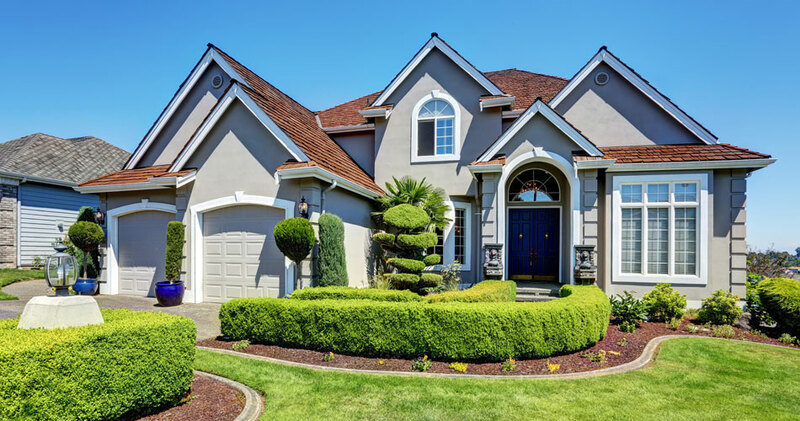 After all repairs are made, we can re-inspect the home to ensure that the agreements between buyer and seller were honored and that the changes were made correctly. 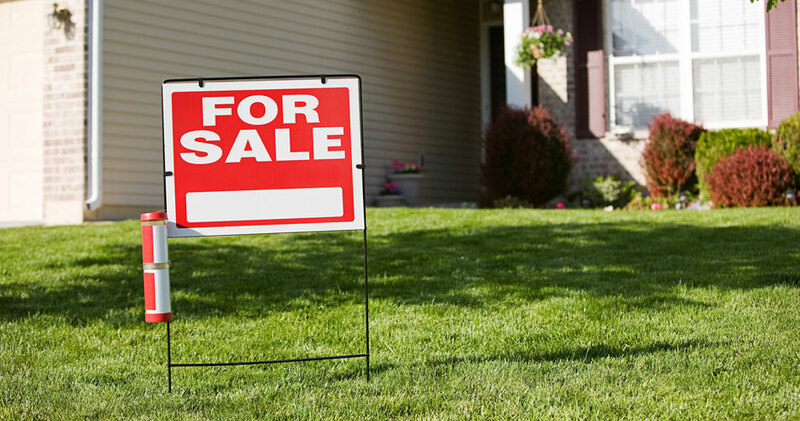 Buyers aren’t the only ones who can benefit from the peace of mind an inspection offers. By having a Pre-Listing Inspection completed before putting a home on the market, sellers give themselves the opportunity to repair the home in preparation for potential buyers. We use a state-of-the-art tool called a Thermal Imaging Camera as needed at no additional cost. 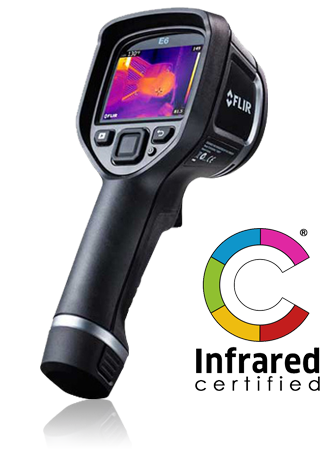 Thermal Imaging Cameras pick up on infrared energy, showing us areas of heat loss as well as areas with too much heat. We use the camera to find hidden moisture intrusion or electrical panel issues within the home that aren’t visible to the naked eye. 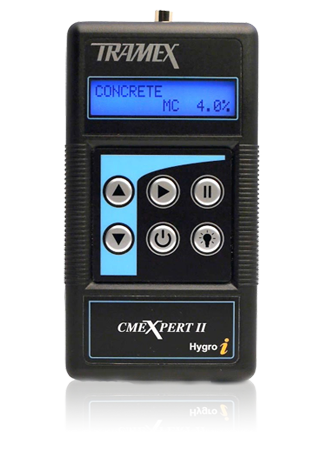 A Moisture Meter may be used to measure moisture levels in the air. Areas of high moisture can indicate a moisture intrusion issue and point us in the direction of hidden leaks. 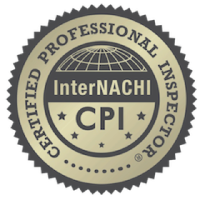 Call TorchLight Home Inspections today to schedule your inspection. 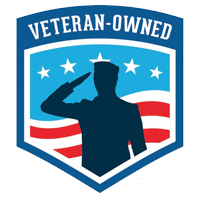 Call us to ask about our discounts for active-duty military and veterans.